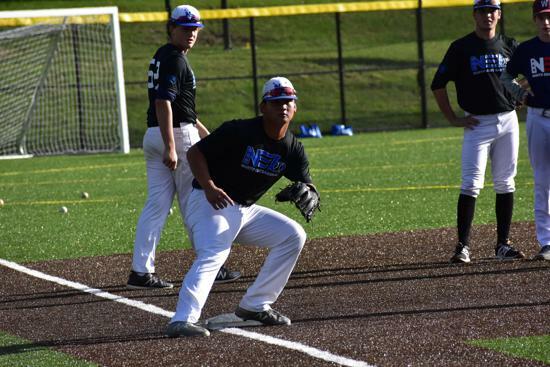 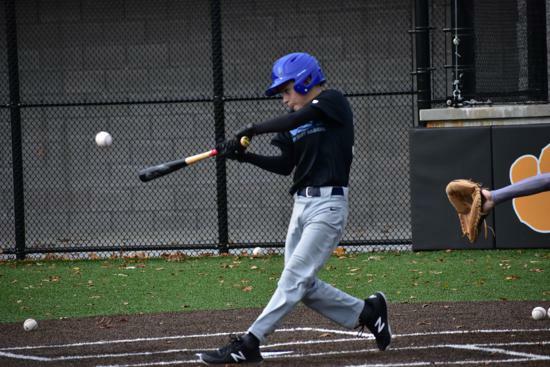 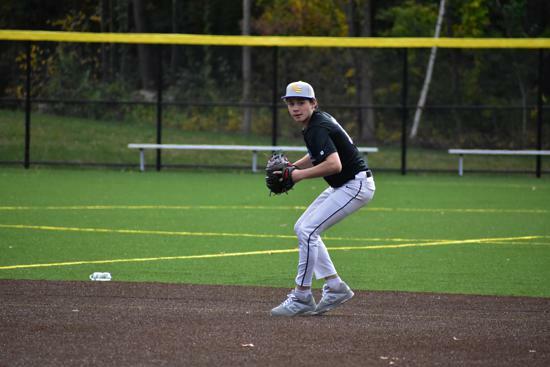 North East Baseball was founded with a vision to provide baseball players in New England with the education of baseball and life skills necessary to achieve their baseball dreams. 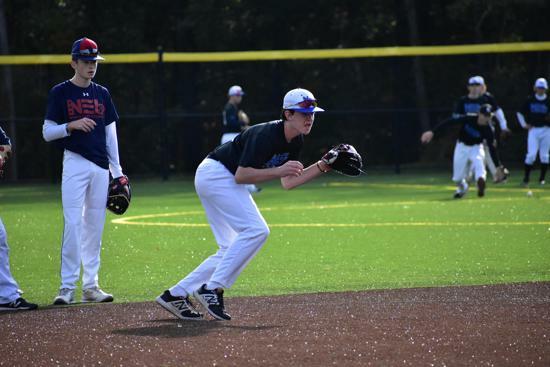 We believe that all dreams are achievable with a tireless work ethic, and the proper exposure. 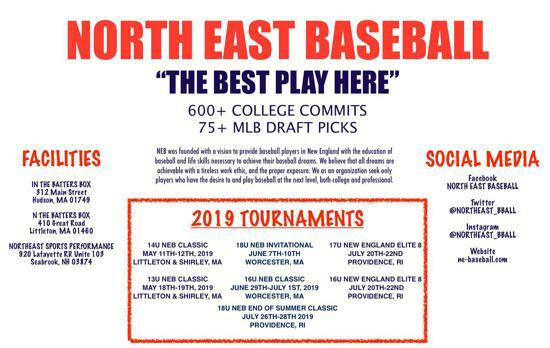 We as an organization seek only players who have the desire to and play baseball at the next level, both college or professional. 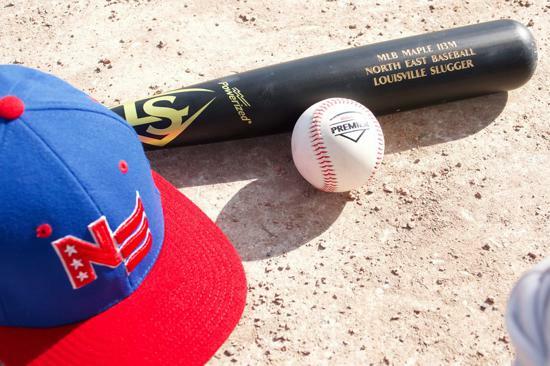 RT @Coach_MAbes: NEB 12u GAMES CANCELLED!